Whether you’re bored with your trusty old Head & Shoulders and have decided to switch to something new and exciting, or you never were into regular shampoo and are trying to find out which brands you haven’t tried yet, maybe you will get one that is part of the Most Expensive Shampoo In The World 2017 List. When you decide to spend half of your salary on some expensive shampoos, you might actually enjoy seeing some results after using them and hope they will make it so that you never have a bad hair day again. Sure, it will smell like heaven, leave your hair incredibly smooth and will make you want to spend your entire day in the shower massaging your scalp, but do they actually work better than the regular, non-fancy ones? You might have a hair-raising experience when you see which products made the world’s most expensive shampoo 2017 list. Nevermind that Bvlgari is best known as an Italian jewelry and luxury goods brand, it obviously can make shampoo too, and a quite expensive one, as you probably guessed. 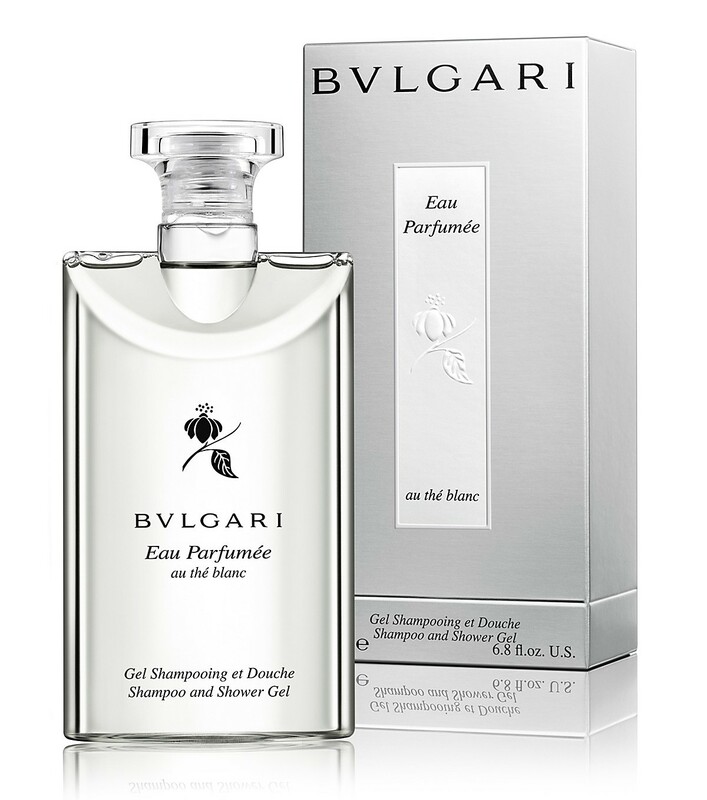 Besides the luxury of saying that you use Bvlgari shampoo, by buying a bottle you also a get white tea and several other herbal extracts flavoured gel that supposedly keeps your hair nice and nourished. A 200 ml (6.8oz) bottle will cost you around $60 , great bargain, huh? Just in case you to refresh your memory Oribe, is a Cuban born American hairstylist that decided 1987 to move to New York to become a movie star. His acting tallent was dethroned by his love for haircare, so he now owns a multi-million dollar firm which offers high quality shampoo. When you buy a bottle of this most expensive shampoo you get to feel the soft aroma of fruits like watermelon, lychee and flower extracts, while your hair is protected hair against harmful UV radiation. You can get 1L (33.8oz) of this shampoo for $116. This was named the best of the best by Vogue magazines internationally. 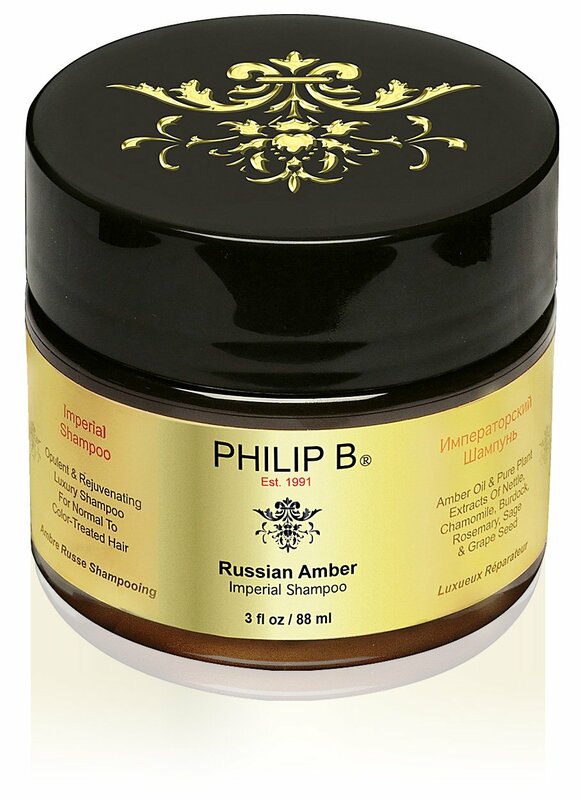 It apparently offers a finishing touch of weightless hydration for long-lasting bounce and resilience and it is a Russian-inspired blend of Chamomile, Grape Seed, Rosemary, Nettle, Burdock and Sage that infuses your hair with emollients for a healthy gleam. It can transform all hair types: wispy strands get body and shine; frizzy, over-processed hair gets smooth sleekness without flatness, wouldn’t we all enjoy that? 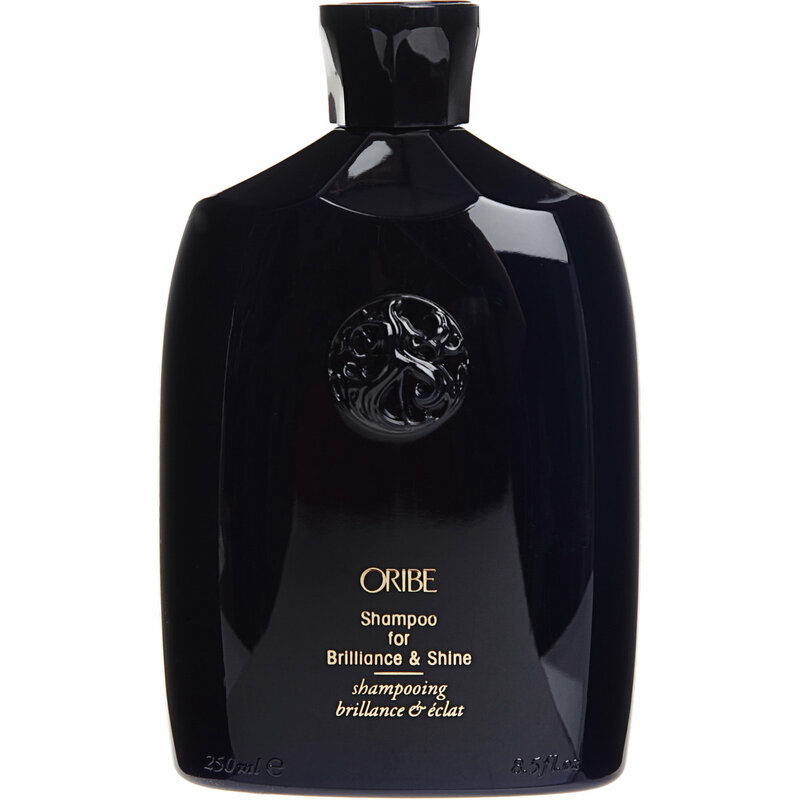 This one made the list for most expensive shampoo, as you can get 350 ml (12oz) for only $140, but it does all that, remember? Kevis 8 is an all-natural topical solution for hair loss, so if you suffer from this kind of embarrassing condition, as do most men and even some women, instead of saving up for a hair transplant, you could just splurge of shampoo..
You should use this product for at least 6 to 8 months (may vary depending on the person) to see results. Needless to say it’s really expensive, you pay $219 for 300 ml (10 oz) making it the second most expensive shampoo in the world right now! This is quite a special one, it contains an ingredient named Voss water which has the quality to retain the shine in your hair and make it look flawless..so they say..
You can usually get the shampoo along with the conditioner so you obtain the full effect with your money well spent. The price? 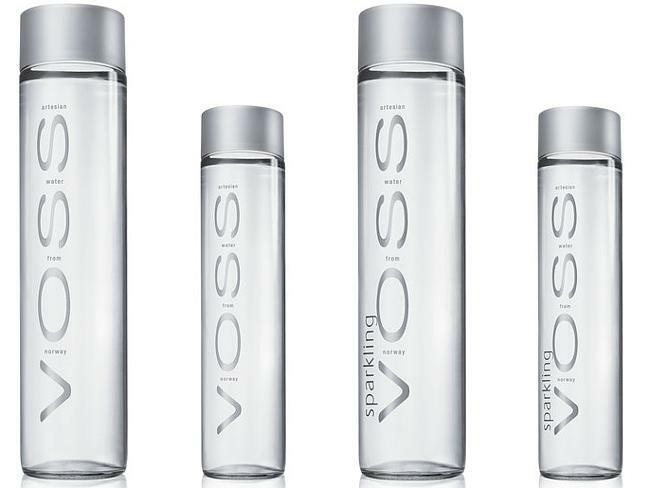 Better be prepared for this one, $300 for a 590 ml (20oz) bottle, making Ten Voss the most expensive shampoo in the world 2017! How far would you go for gorgeous hair (that is without a question one very attractive asset) ? Would you spend this kind of money on the Most Expensive shampoo in the World 2017 without having the certainty that it will do wonders on you, or would you invest it in something else that you could benefit from, like an expensive spa treatment?